Jo Whiley hosts an In Concert with one Liam Gallagher. 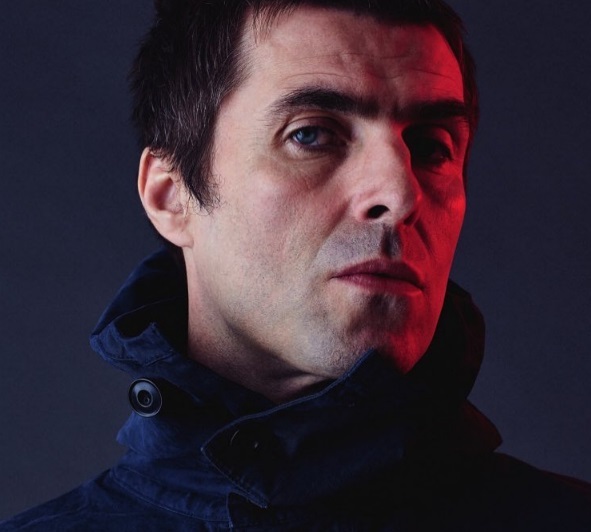 Having just celebrated a number 1 debut solo album with ‘As You Were’ he is raring to go. 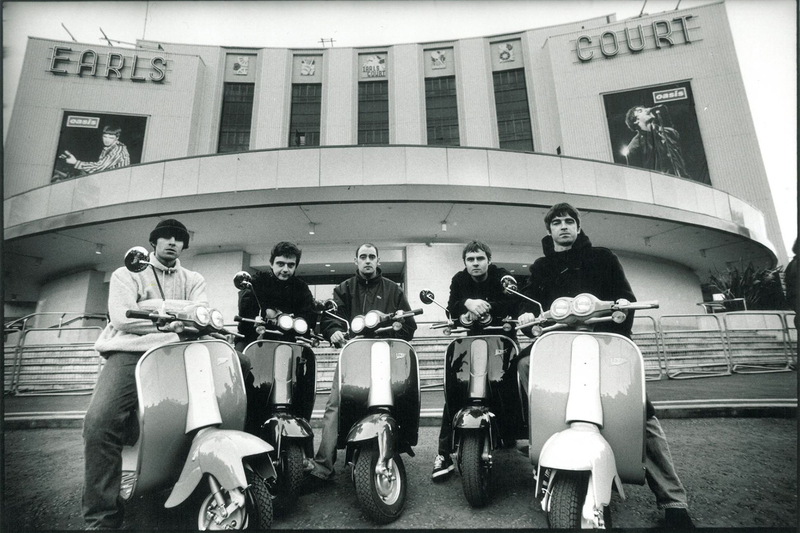 He’ll be playing some of his new material plus some Oasis classics that helped shape a generation and an era. This run of special In Concerts celebrates BBC Radio 2’s 50th birthday, with a legendary line-up from the last five decades. Taking place in the BBC Radio Theatre, London, the series of intimate performances will be broadcast live on BBC Radio 2 as well as in vision via the BBC Red Button. All performances will be available on BBC iPlayer for thirty days after. To listen to BBC Radio 2 live online, click here. Fans in the UK can press the BBC Red Button and watch it live.